In the heart of Liverpool a niche firm of solicitors are here to help families who have suffered a tragic loss the death of a loved one in a fatal car accident. We are the only firm of solicitors who have one single dedicated webiste for fatal accident claims. Where are the fatal accident claims Solicitor based? To get the expert advice you need, by local solicitors (who also because of our experience and reputation we offer a nation-wide service) you don’t need to instruct solicitors in London or Manchester. We are based in leafy Mossley Hill, close to Penny Lane, Allerton in South Liverpool, Merseyside. We are at the heart of the City that keeps it fighting spirt and will stand up to represent those who need help the most. We possess enough wealth and experience to handle every single tragic case. 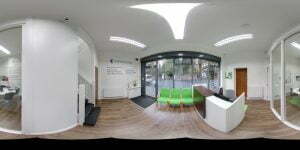 We are a firm that prides ourselves in providing a personal, approachable service to all our clients. This is more important than ever when serving families who have had to suffer a bereavement due to the fault of another road user. For more information and help please contact the fatal accident claim solicitors in Liverpool who will help you every step of the way. 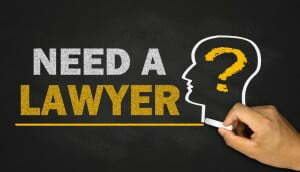 No matter how small or indeed big you think the query is, we can often provide the right solutions and pathway to help you and your family with all the legal issues necessary.